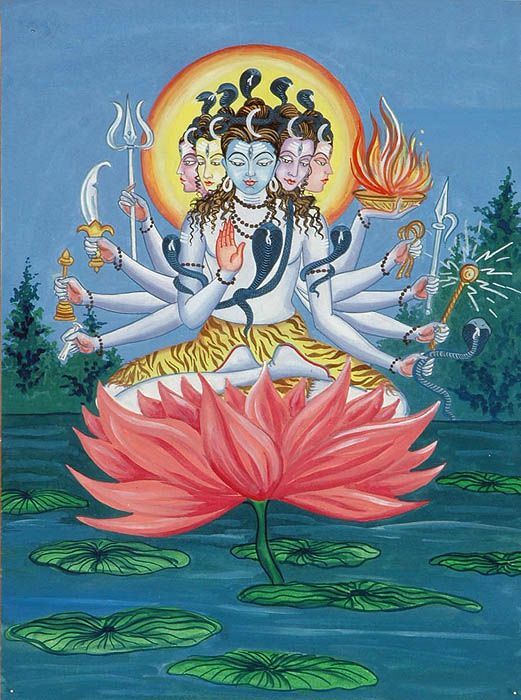 A many-armed Shiva sitting on a lotus. Lalla's poems are filled with symbolic imagery, and Shiva plays a central role in many. Lalla -- known also as Lalleshwari or Lal Ded -- was a medieval Kashmiri saint and yogini, whose lovely poems express a variety of themes common to nondual spiritual inquiry. the city of the bulb. Every now and again one finds explicit mention of challenges Lalla encounters, in light of her being a woman. Much more common, however, are her songs of joyful glee and ecstatic freedom, at having transcended all dualistic body-based distinctions, gender included. And as we’ll see in the following two poems -- translated by Coleman Barks and excerpted from Naked Song – Lalla expresses with equal power and ease as a Jnani and as a Bhakta. In one moment she points with ruthless clarity to the deepest, most essential truth; and in the next moment (or next poem) we find her swaying ecstatically, waxing eloquent with devotional fervor. In the following poem, Lalla describes an “enlightenment” associated with Nirvikalpa Samadhi -- Pure Awareness standing alone, utterly devoid of phenomenal objects. “Nothing but God” as the “only doctrine” is the “eternal Tao” of Taoism, which cannot be spoken. Her description of it having “no categories of transcendence or non-transcendence” resonates strongly with Buddhism’s Madhyamaka reasoning. 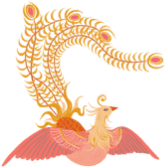 In the following poem, we find Lalla – in a more devotional mood – inviting us into the view of Sahaja Samadhi: of the world arising as a Pure Land, as the meeting-place of Heaven and Earth, as the Garden of Eden, a Sacred World, the Word become Flesh. All these are different ways of pointing to her “walking in the jasmine garden” – fully permeated with the fragrance of the Eternal, enjoying the dance of the ten-thousand-things (ever-changing phenomenal forms) fully transparent to the Tao, the Divine, our own True Nature. Though she “seems to be here” (as the playful appearance of a Kashmiri poet-yogini), the truth of the matter is that it’s just this “walking in the jasmine garden” – nothing more, nothing less.